People with epilepsy need to take special precautions when travelling. 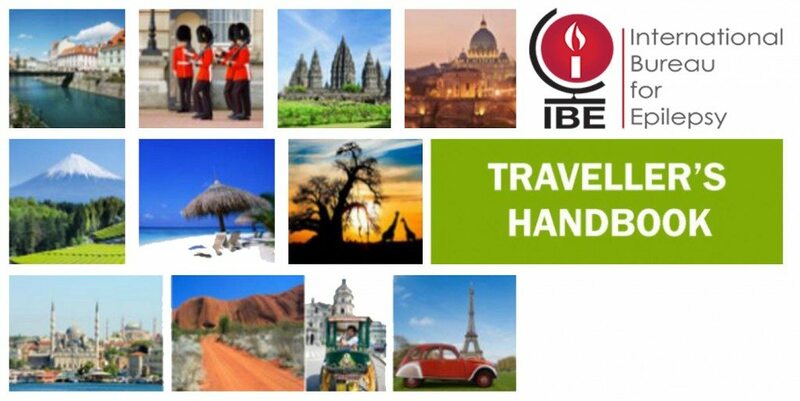 IBE’s Traveller’s Handbook for People with Epilepsy, is a very useful booklet for anyone undertaking a trip. It contains general advice for travelers, covering such topics as accommodation, insurance, driving and getting around. It also includes a set of First Aid instructions, reminders regarding medication and a very practical selection of phrases. There is also a list of all members of the International Bureau for Epilepsy with full contact details. We have included information regarding driving regulations, and a link to many national authority driving associations worldwide. Click here to download the Traveller’s Handbook now.